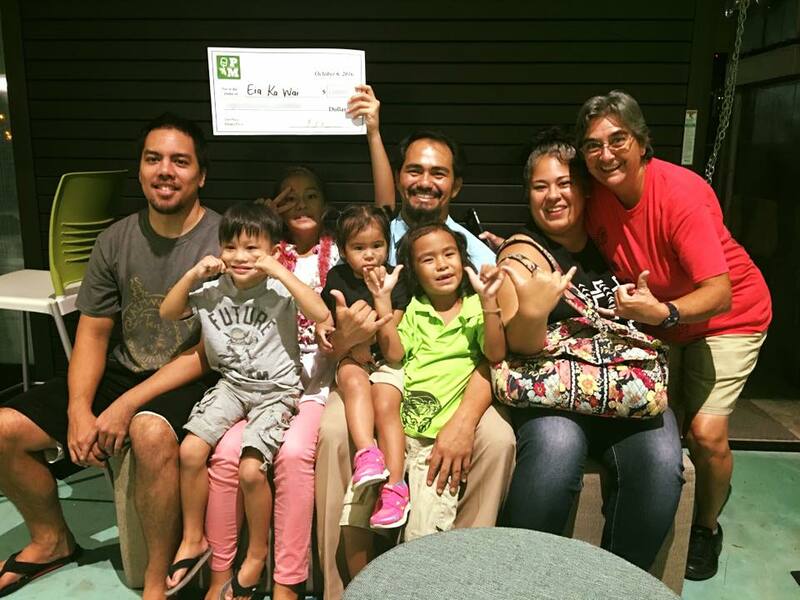 Helping our keiki belong to Hawaiʻi. We are celebrating the launch of our first mobile app, "WAIWAI". 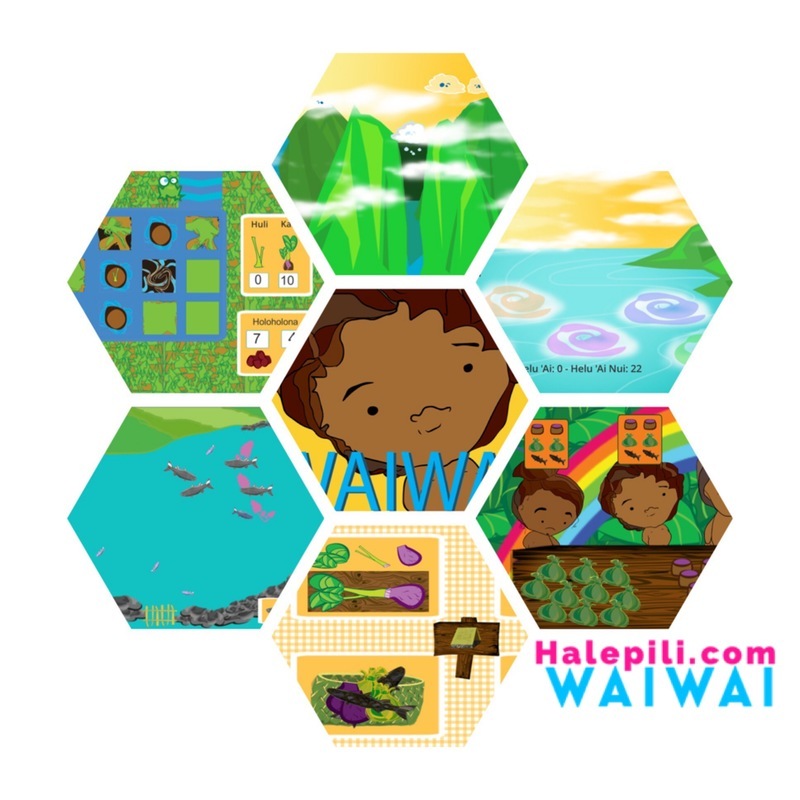 Halepili was recently awarded Second Place in the 2016 Purple Prize competition; "...a contest (for all ages), designed to tap into Hawaiʻi’s creative resources to spur creativity and innovation and accelerate the rate of positive change" (purpleprize.com). As rooted in our fundamental values, Halepili focused on educating players about the importance of water from a Hawaiian perspective. 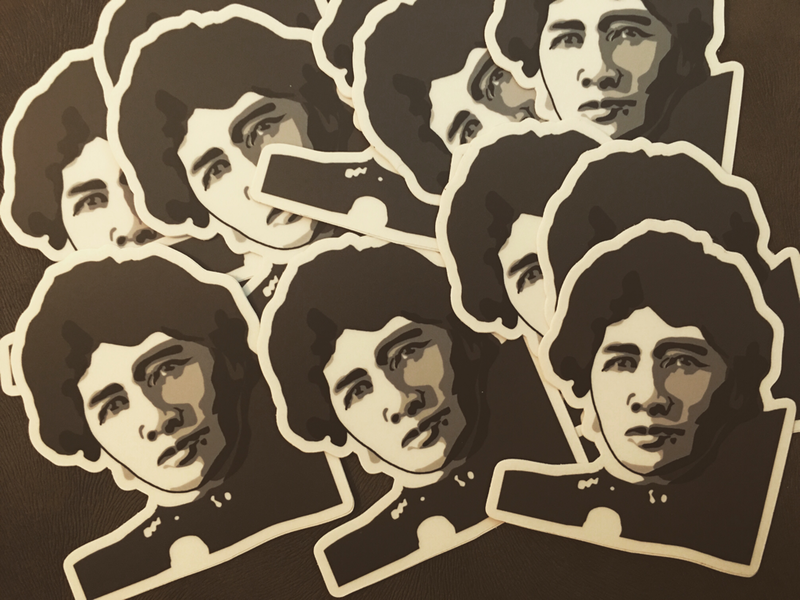 With this focus came the name of our application, WAIWAI. Download our app today.